His Majesty King Letsie III is the first son of the late King Moshoeshoe II and Queen Mother ‘Mamohato Bereng Seeiso. He was born at Scott Hospital in Morija on July 17 1963 and named Mohato Bereng Seeiso. He was christened into the Roman Catholic Church as David. 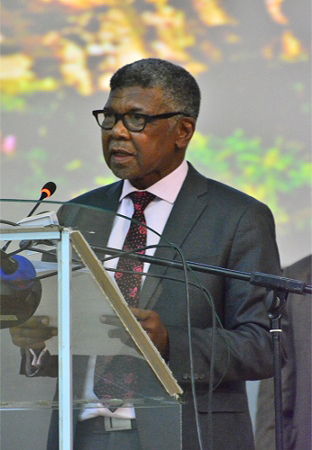 He did part of his primary education at Iketsetseng Private School in Maseru from 1968 to 1972, when he completed Standard Five. He then proceeded to Gilling Castle in the United Kingdom, in 1973, a Roman Catholic School run by the order of St. Benedictine in Yorkshire, where he completed his primary education in 1976. He then proceeded to his father’s Alma mater, Ampleforth College in 1977, where he completed his secondary and high school education in 1980. 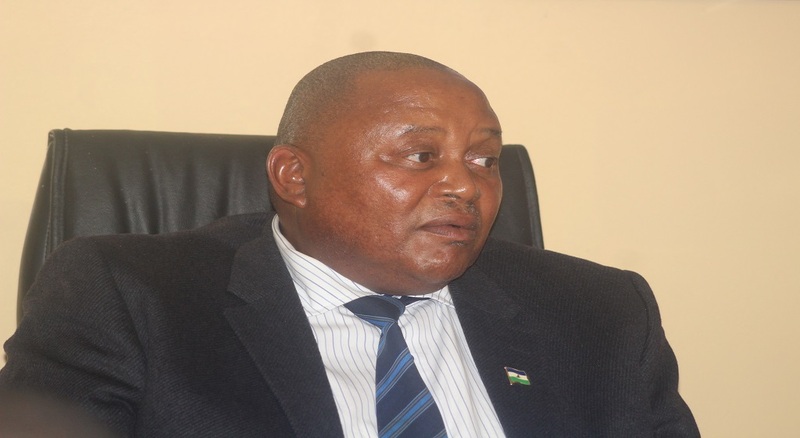 From 1980 to 1984 he pursued his University education at the National University of Lesotho where he graduated with a Bachelor of Arts Degree in law. Between 1984 and 1986 he completed a Diploma in English Legal Studies at the University of Bristol in Britain. King Letsie III later spent a year at the University of Cambridge where he studied Development Studies, completing in 1989. At the same time he enrolled with Wye College of the University of London where he studied Agricultural Economics. 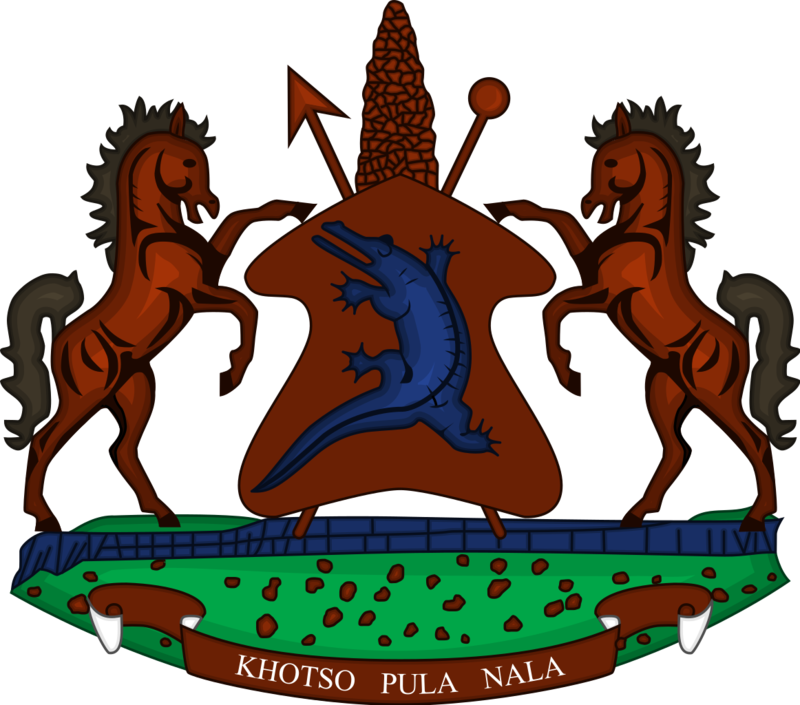 He was installed as the Principal Chief of Matsieng on December 16, 1989. He was sworn into the Office of King on November 12, 1990, under the new Office of the King Order NO. 14 of 1990, promulgated on November 6, 1990. He was then named King Letsie III after King Letsie I, the eldest son of King Moshoeshoe I, the founder of the Basotho nation. He abdicated on January 25, 1995, the day on which His Majesty King Moshoeshoe 11 was reinstated. Following the tragic death of his father King Moshoeshoe II on January 15, 1996, King Letsie III was reinstalled as King on February 7, 1996. His coronation took place on October 31, 1997, in Maseru. His Majesty got engaged to Miss Karabo Anna Mots’oeneng, the first daughter of Mr. Thekiso and Mrs. ‘Makarabo Mots’oeneng of Leribe on October 23rd, 1999. They were joined in holy matrimony on February 18th, 2000. Their Majesties have been blessed with two daughters and a son: Her Royal Highness Princess Senate was born on October 7th, 2001, Her Royal Highness Princess ‘Maseeiso on November 20th, 2004, and His Royal Highness Prince Lerotholi on April, 18th, 2007. King Letsie III has keen love for agriculture. He spends most of his leisure time visiting his family cattle posts. He likes arable farming and enjoys country life. His favourite sporting activities include horse riding, squash, tennis and rugby. He likes music; especially classical and traditional music. His Majesty King Letsie III is the patron of Prince Mohato Award (Khau ea Khosana Mohato), which is a service programme of practical, cultural and adventurous activities designed for individuals, clubs, groups and organisations having concern for young people. Its aims to encourage and stimulate the enthusiasm, responsibility, enterprise and maturity of young people by presenting their carefully constructed programmes, offering everyone a chance to test their powers in personal activities, recognised in series for awards. Her Majesty Queen ‘Masenate Mohato Seeiso (formerly Miss Anna Karabo Mots’oeneng) is the eldest daughter in a family of five children of Mr. Thekiso and Mrs. ‘Makarabo Mots’oeneng. She was born on June 2, 1976 in Mapoteng, Berea district. She belongs to the Roman Catholic Church where she was christened Anna. She studied at Machabeng International College in Maseru from 1990-1996 where she completed her International General Certificate for Secondary Education and the International Baccalaureate Diploma. She met her spouse, His Majesty King Letsie III in 1996. In 1997, she enrolled at the National University of Lesotho (NUL) to pursue her Bachelor of Science (BSc) degree. Her studies were, however, interrupted by her engagement to His Majesty King Letsie III in October 1999. They were joined in holy matrimony on February 18th, 2000. Their Majesties have been blessed with two daughters and a son: Her Royal Highness Princess Senate was born on October 7th, 2001, Her Royal Highness Princess ‘Maseeiso on November 20th, 2004, and His Royal Highness Prince Lerotholi on April, 18th, 2007. Her Majesty the Queen is Patron to, among others, the Lesotho Red Cross Society; SOS Children’s Village; People with Disabilities and the Machabeng International College. She is especially interested in projects that are aimed at helping people with disabilities to be better heard in their communities, and everywhere else around the country. Her Majesty the Queen believes that because of their vulnerability, these people need to be provided with special services/facilities. During Her schooling at the Machabeng College, Her Majesty was involved in community service at Angela School for the Disabled and Centre for the Blind. It is Her Majesty the Queen’s strong contention that the silence surrounding the people infected with the HIV/AIDS should be broken. Her Majesty has had an opportunity to be involved in the HIV/AIDS Awareness Campaigns in the country, and has also visited several AIDS projects around the country. She has observed the care, love and support given to persons living with HIV/AIDS, particularly the orphans. Her Majesty the Queen won the Prince Mohato Award Bronze medal in June 1993 and she also holds a First Aid Certificate. 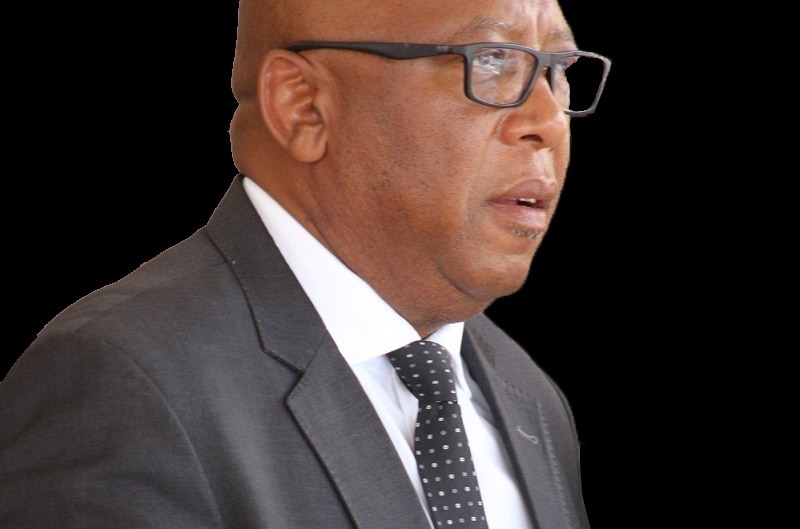 As the Queen of the Kingdom of Lesotho, Her Majesty Queen ‘Masenate Mohato Seeiso becomes the Regent whenever His Majesty the King is absent from the country.